LONDON, UK & NEW YORK, NY (August 16, 2018) – Rebecca Sykes, Global CEO of MOFILM, announced today the expansion of the people-powered video content creation network with the opening of a New York office, leadership appointments—and the news that Diageo’s Crown Royal is the New York office’s first assignment. Suzanne Spence has been named President of the Americas to head MOFILM’s North American operations. In this new role, she will be tasked with expanding the reach of the MOFILM solution with North American brands, while continuing to nurture and develop MOFILM’s global talent pool of creators. She joins MOFILM from another passionate community of storytellers, the literary technology start-up Wattpad. Serving as the company’s Head of Brand Partnerships since January 2016, Spence led revenue efforts, tapping into the platform’s pool of writers to develop original branded content for marketers around the world, including Coca-Cola, H&M and AT&T. Before joining Wattpad, she spent nearly a decade at Google where she most recently led the company’s global mobile app publisher product strategy. For the lion’s share of her time at Google, she built the YouTube team in Canada and managed YouTube efforts across the Travel, Finance and CPG verticals. In tandem, Lee Margolis has been appointed Executive Creative Director in the U.S. In this new role, Margolis will oversee MOFILM’s creative development and production process in the States, connecting brands with talent from MOFILM’s global network of 10,000 filmmakers and creators. Margolis brings over 20 years’ experience to the position as a veteran creative. Formerly Executive Creative Director at R/GA, he is known for his collaborative team-building style and innovative leadership, as well as creating memorable campaigns for brands such as NFL, E*TRADE, MasterCard, Verizon, Fossil, Redbull and Google. Prior to R/GA, Lee held senior creative positions at Chiat/Day, J.Walter and Hill/Holiday. Based in London since its formation in 2007, MOFILM has been connecting leading marketers throughout Europe to international creators and filmmakers to tell meaningful brand stories at scale. Clients have included Emirates, Airbnb, Chevrolet, Nestle, Facebook’s internet.org, and Unilever. MOFILM’s new foothold in North America will bring the firm in closer proximity to its New York City-headquartered parent You & Mr Jones, the world’s first Brandtech group. News of the expansion comes on the heels of MOFILM tightening ties with Pinterest and Snapchat. The company recently became an accredited member of Pinterest’s Pin Collective, a group of specialized creators engaged in a two-way dialogue with the platform to create innovative, best-practice content. MOFILM was also named a Snapchat Creative Partner, allowing the video network’s top filmmakers to gain insider access and insights into the popular social media platform. As a Creative Partner, MOFILM will work with Snapchat to provide enhanced capabilities to advertisers and create content that uses the platform in creative new ways. About MOFILM: MOFILM helps answer the burning question keeping many marketers up at night: how to consistently create locally relevant video content, at scale, for less money. Built on the belief that many voices are better than one, MOFILM has a crowd of 10,000 filmmakers on the ground in 182 countries, from different backgrounds and cultures, grouped by passion points and specialisms; allowing you to find the perfect team for whatever your project is. Internally MOFILM has a lean but experienced team of curators helping to shape creative work for the likes of Emirates, Airbnb, Chevrolet, Nestle, Facebook’s internet.org, and Unilever. 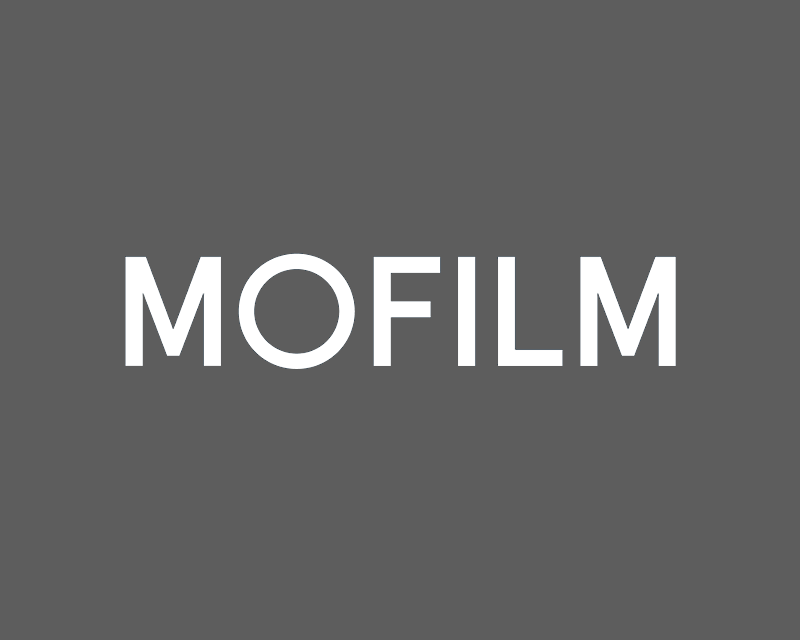 For more information on MOFILM, please visit https://www.MOFILM.com/.